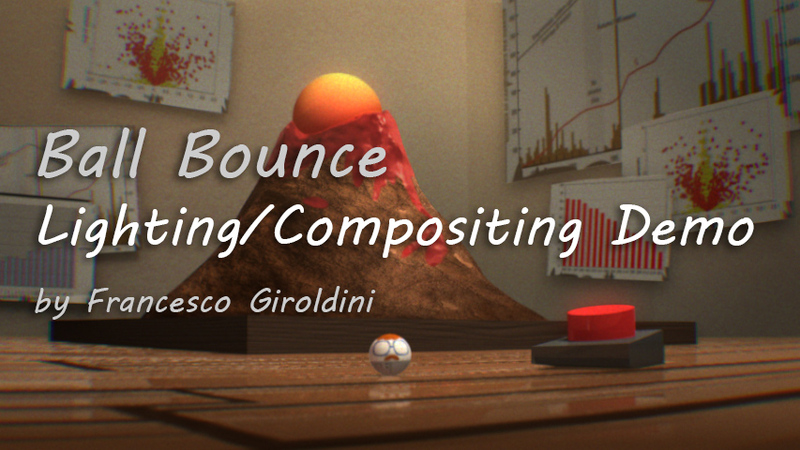 In this tutorial I use a friend’s Ball Bounce assignment from Ringling College of Art and Design, to show how simple lighting principles can be used to create appealing images even with an outdated render engine like Maya software. Over the course of the demo I also cover setting up complex materials in hypershade, creating stylized textures in Photoshop, setting up ID mattes and Compositing the final frames inside of Nuke. 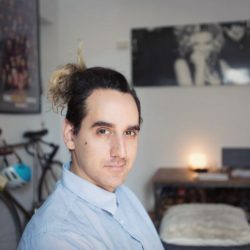 In this tutorials I go over the basics of RenderMan for Maya and cover some advanced features of RenderMan such as Deep Shadows, Subsurface Scattering, Environment Lights and Displacement Maps. In this tutorials I go over the basics of After Effects and cover some advanced features such as After Effects’ puppet tool. 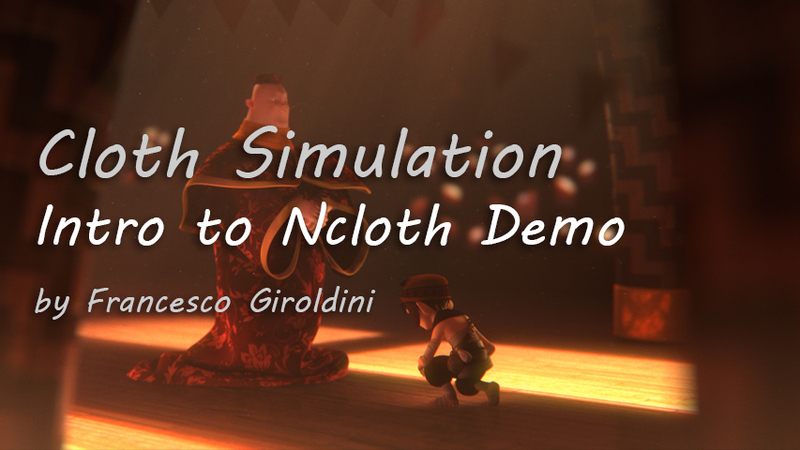 In this tutorials I go over the basics of Ncloth. In this tutorials I show how to easily use joints, blendshapes or any other kind of deformer to control your cloth simulation. 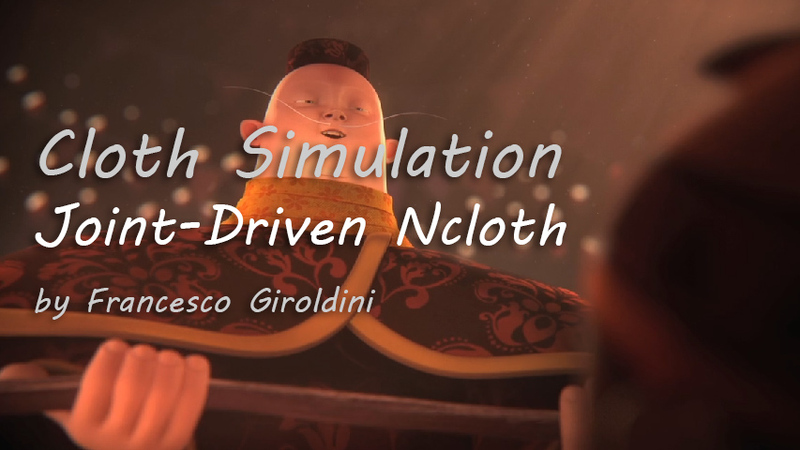 This is a really cool way to achieve more artistic control over the cloth simulation! 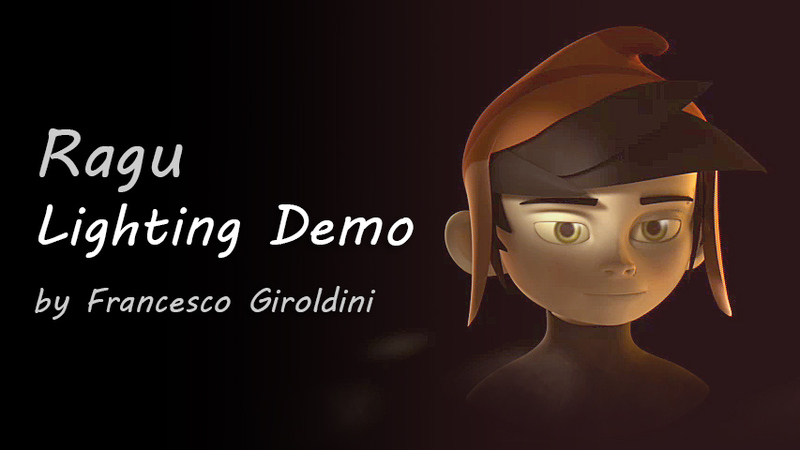 In this tutorial I use Ragu, from “Monk and The Monkey” to go over some of the basics of lighting and shading, using Renderman for Maya. 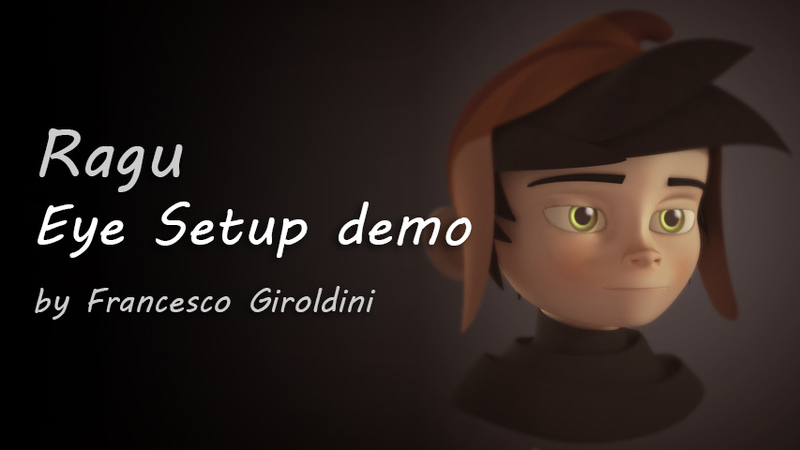 In this tutorial I describe in detail how I usually create the eye shaders for my CG characters using Maya. 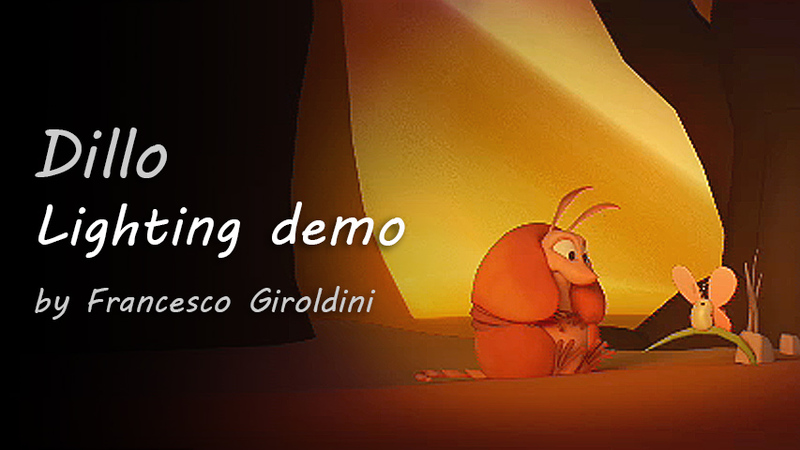 In this tutorial I use the dillo from “Dilla” to go over some lighting and compositing techniques using Renderman for Maya and After Effects.